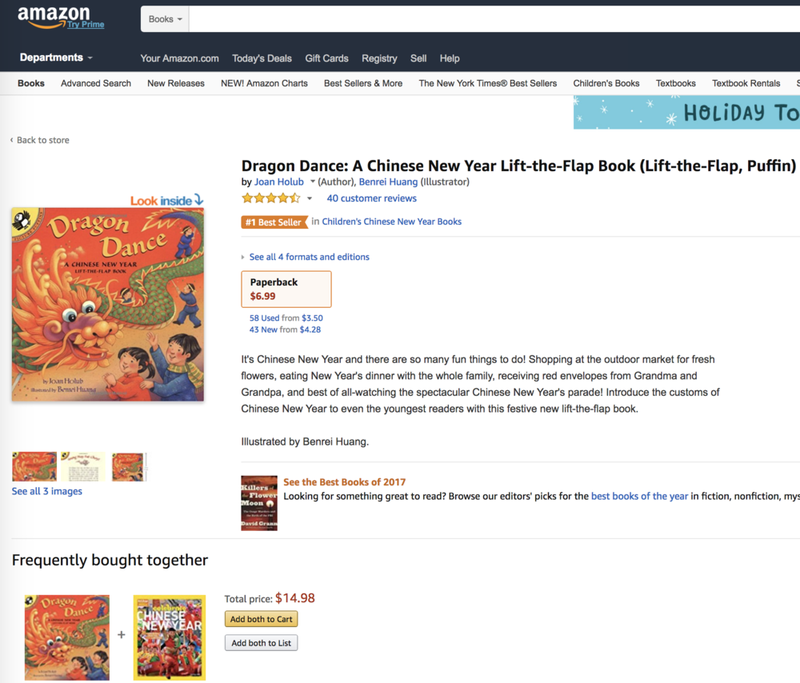 15 years old and going strong: DRAGON DANCE a Chinese New Year Lift-the-Flap Book! Gung Hay Fat Choy! Illustrated by Benrei Huang. For kids!